Van conversions, uniquely designed and built using sustainably sourced wood, ceramics, metal, and old world craftsmanship. 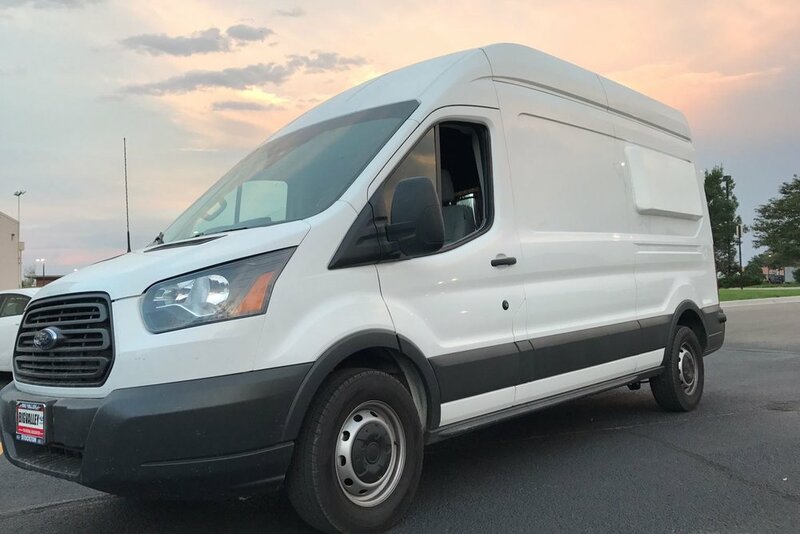 Basic Conversions starting as low as $14,750. Extend your bed to sleep more comfortably and add two feet of living space inside your van. "Working with Pata Vans was a seamless experience that included affordable pricing tiers discussed in person, photos of his process, phone calls checking in, and ability to see both our vision gracefully paired with his own creative expertise and recommendations."